Yes!.. i got it back. But its way cooler to land it on an enemy airfield guarded by two bofors, in a 30° crash dive - without breaking it. It would be considered leaking if I would post my screenshots! 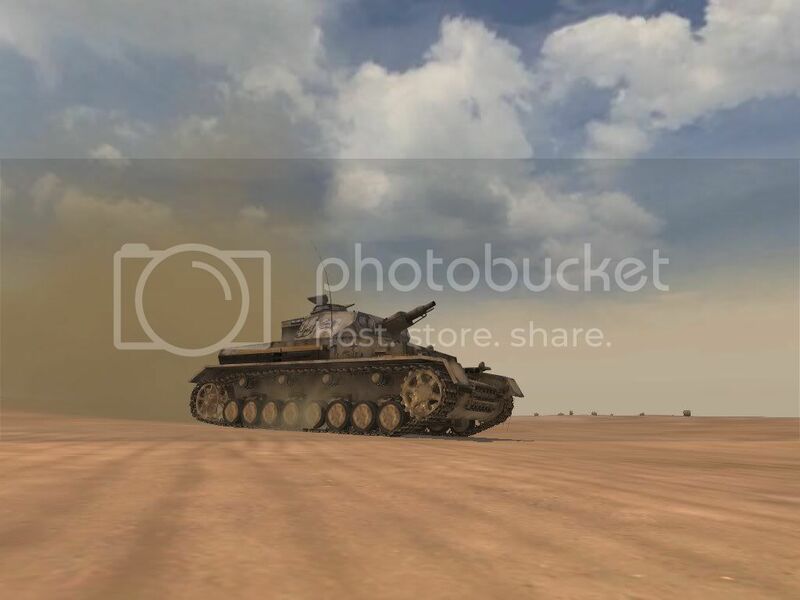 Random picture I took of a PZ4 . I could go on and on and on... who wants ss'more? as i said I could go on and on, and on, and on.... who wants even ss'more? von.small, some AA would do wonders to your screenshots. The jaggy edges really spoils much of the feel in them.